The vertical axis is percentages and the horizontal axis shows the average scores for the skills test participants and compares the average results with professional investors for each of the 6 steps. The Professionals Score - those that have achieved enough passive income to replace their salary. Everybody else who has taken the Skills Test. Most investors have a clear idea of their goals although we found that the key here was to be able to translate them into quantifiable results - they should be SMART (Specific, Measurable, Achievable, Realistic and Time Bound). 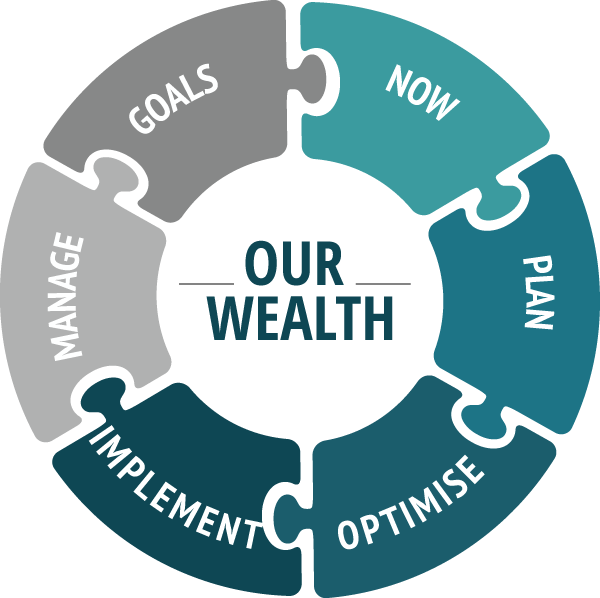 Where most investors had trouble was in the planning, optimisation and implementation stage and in ongoing success and management of their portfolio. Ensuring that investors could hold onto their portfolios in times of change or difficulty was essential to success. Our research showed that many investors ended up selling their best performing properties when things got tough. Better planning and a good understanding of optimisation strategies could dramatically affect results. If you would like to talk to one of our consultants to see how you could improve your results or just get started, follow this link, answer a few simple questions and arrange to time that would be suitable for a phone consultation. Book your FREE, no obligation, Wealth Builder Blueprint Strategy Session. using property investment, to create passive income without having to work harder? Click the link below, answer some simple questions so we know how to help you best. Select a time and we will call you and show how you can become a successful property investor! If you haven't take the Skills Test click the link below, take the test and receive your customised report. Take the Skills Test Here!